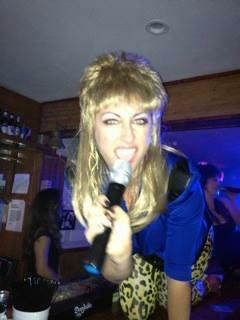 HartBurn is an action-packed 70s and 80s rock cover band!! 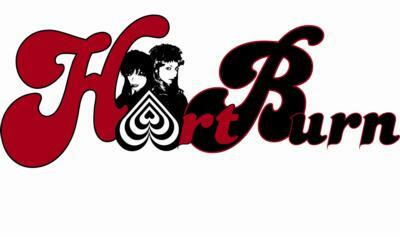 Fronted by sisters, Jan and Fancy Hart-Burns and backed by their rocker family, Gina Hart (mom and bassist), Kenny Burns (pops and drummer), Eric (brother and guitarist) and their neighbor Landry on keytar, this band is sure to rock your socks off and give you a good laugh or two as well. 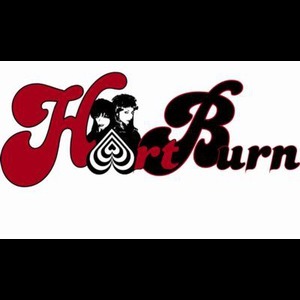 HartBurn covers the hits of famous groups such as Heart, Pat Benatar, Blondie, Journey, Guns N' Roses, AC/DC, Ozzy, Bon Jovi, Scorpions and MANY MORE! They even find room to work in a few modern day hits... with a HartBurn twist, of course! A musical and theatrical experience, HartBurn is sure to please any crowd from corporates to weddings! Please note Hartburn will also travel to Alhambra, Bell Gardens, Glendale, Huntington Park, Maywood, Monterey Park, Bell, Hollywood, Pasadena, South Pasadena, Montebello, South Gate, Burbank, Beverly Hills, Inglewood, Rosemead, San Gabriel, San Marino, Culver City, Downey, El Monte, Lynwood, Pico Rivera, Toluca Lake, Universal City, Willowbrook, Compton, La Canada, Montrose, North Hollywood.